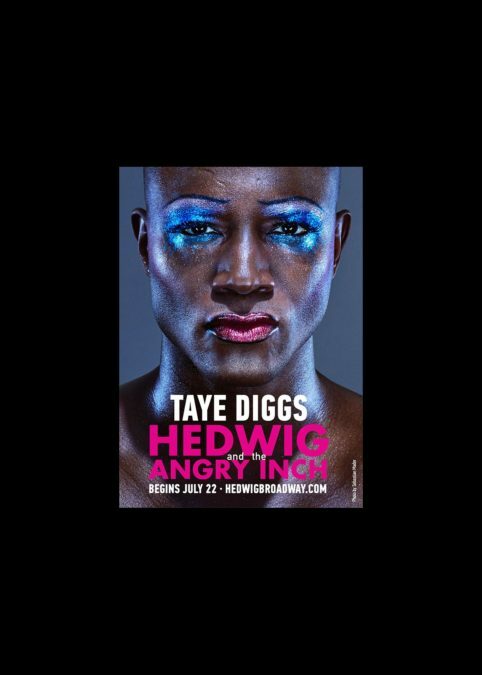 Before he dons a full Farrah Fawcett wig and high-heeled boots in the Tony-winning musical Hedwig and the Angry Inch, incoming star Taye Diggs is giving us a sneak peek of his glam new makeover. In People, the star revealed he’s psyched to take on the role of the transgender East German rock goddess, and there’s another perk, too: “I also like wearing nail polish,” he said. The Rent favorite begins performances July 22, succeeding current star Darren Criss in the title role. What do you think of Diggs’ new look? Let us know in the comments below!